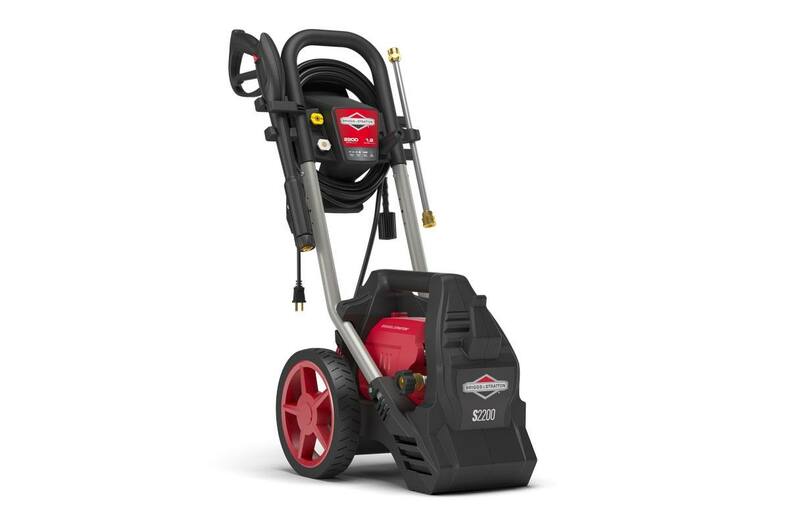 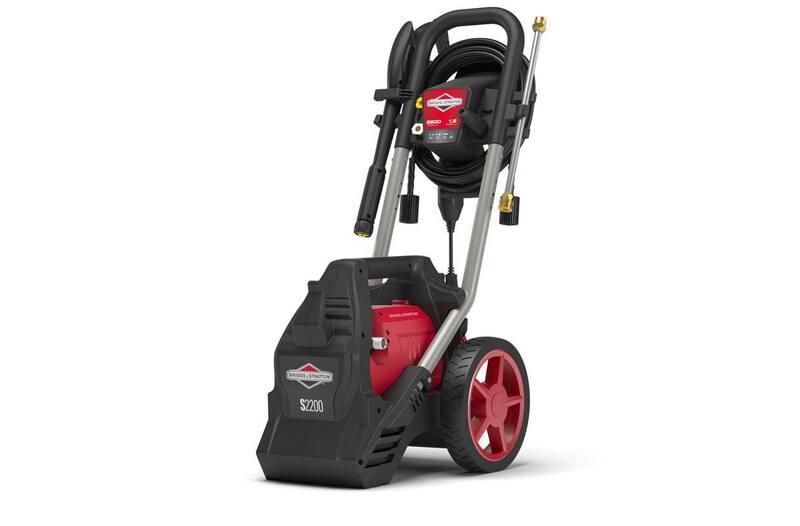 The S2200 is a durable, quiet and easy-to-use solution for cleaning patio furniture, vehicles, walkways and more. 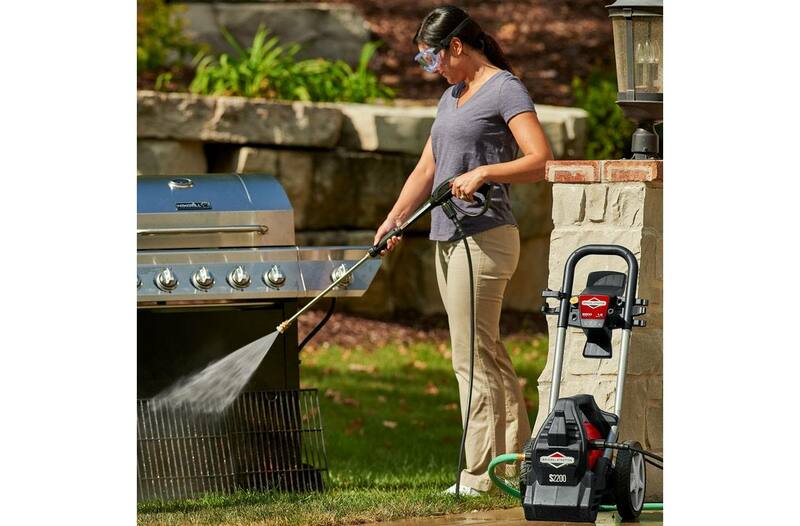 Instant Start/Stop System: Only runs when spray gun trigger is pulled for quieter cleaning. 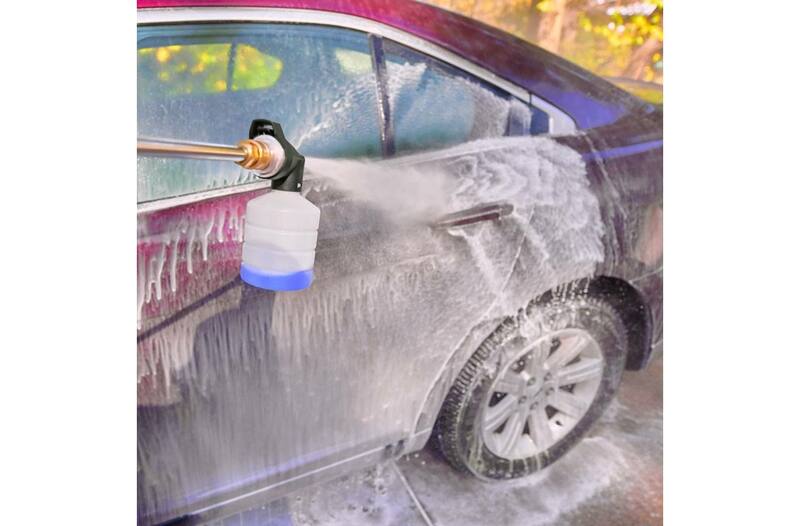 Detergent Foamer: Upgrade your cleaning potential in seconds by simply adding soap with the detergent foamer. 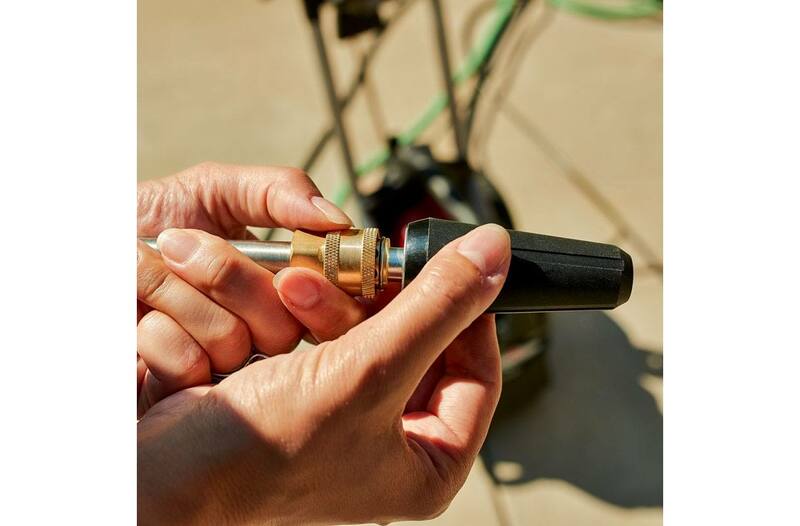 3 Quick Connect Spray Tips: Quickly and easily switch between three high-pressure pre-defined spray patterns (15?, 40?, turbo nozzle) for precise cleaning. 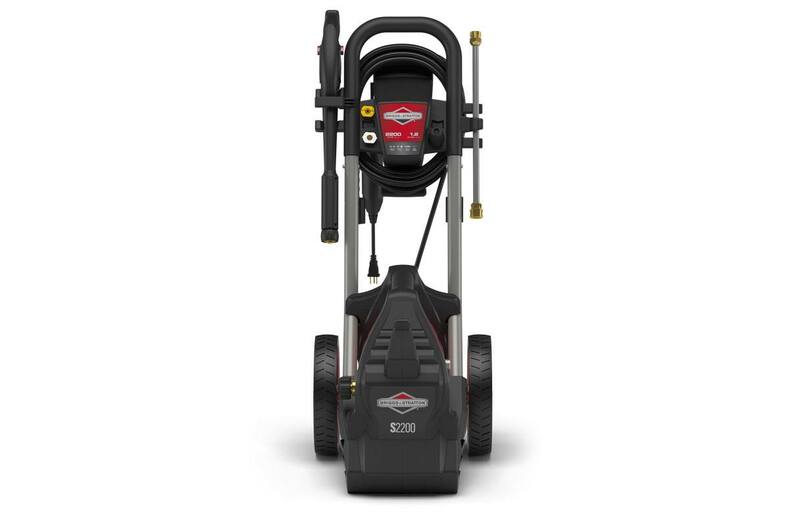 25 ft. High-Pressure Hose: Reach higher with your cleaning potential with 25 feet of flexible hose that's built to endure hard work and high pressure. 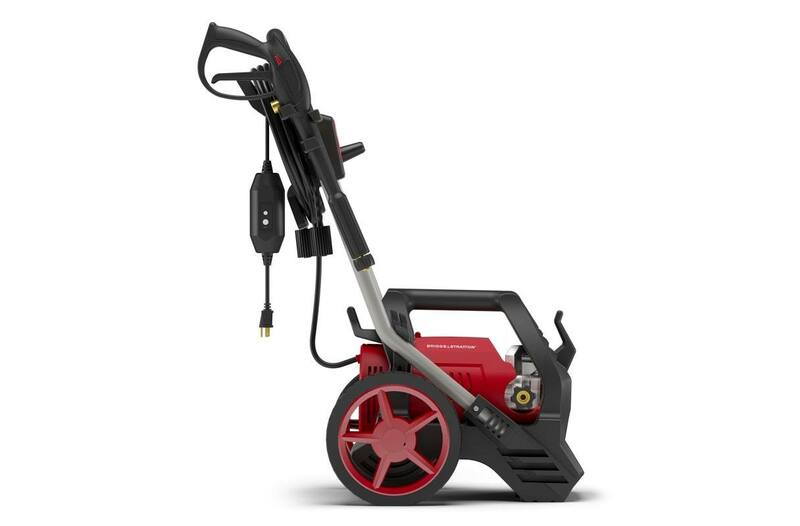 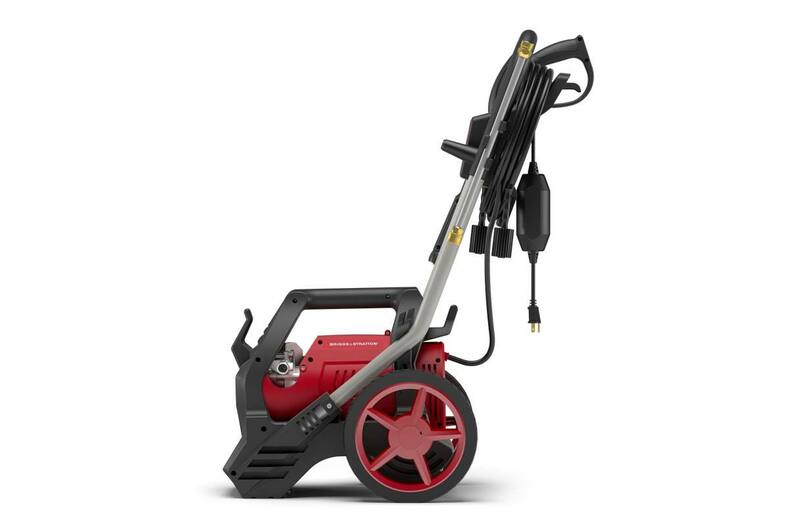 *Pressure washers are rated in accordance to the Pressure Washer Manufacturer Association (PWMA) standard PW101-2010 (Testing and Rating Performance of Pressure Washers).